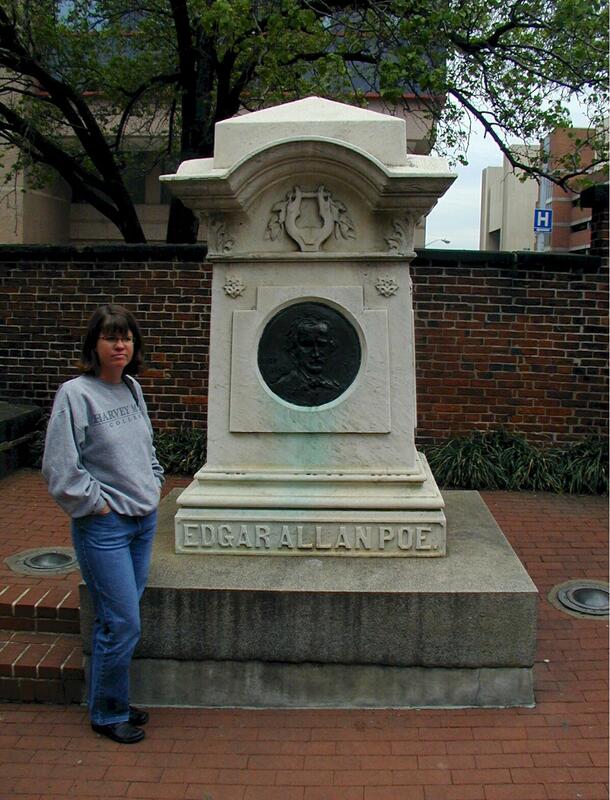 Drove to Baltimore to see the gravesite of Edgar Allan Poe. We've been to lots of cemeteries but this one was kind of creepy. 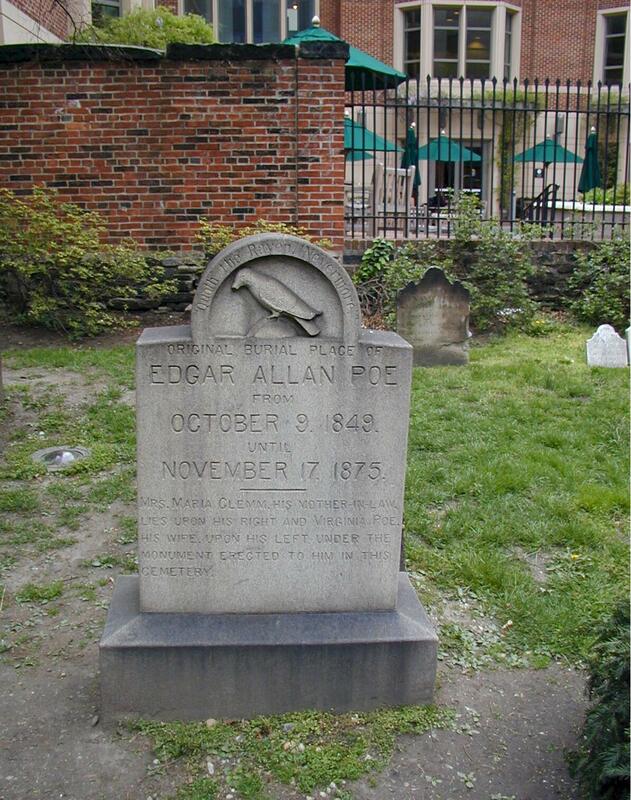 Poe's grave was originally in the rear of the property and was moved to the front. When the mysterious person leaves flowers and cognac every year on the anniversary of the writer's death....at which grave does he/she leave it?